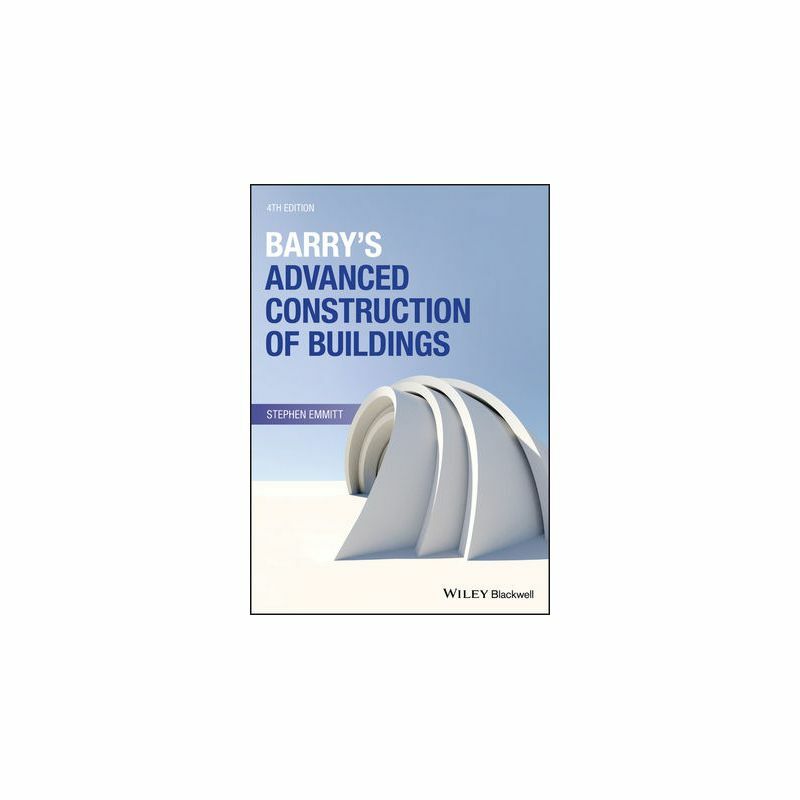 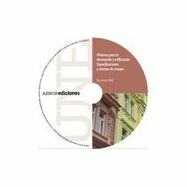 The revised fourth edition of Barry’s Advanced Construction of Buildings expands on the resource that has become a standard text on the construction of buildings. 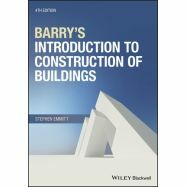 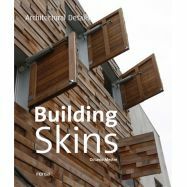 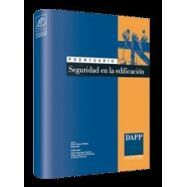 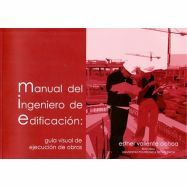 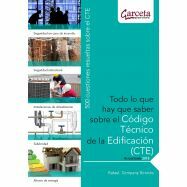 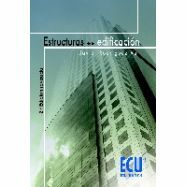 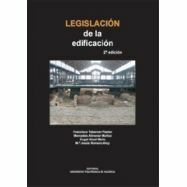 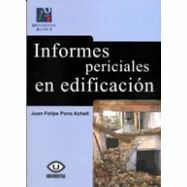 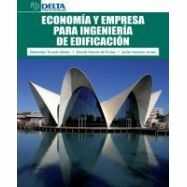 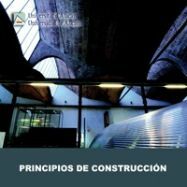 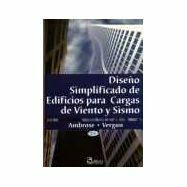 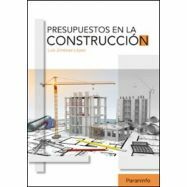 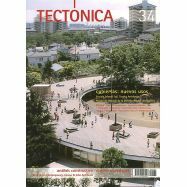 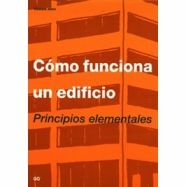 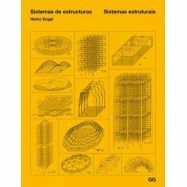 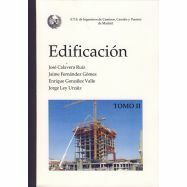 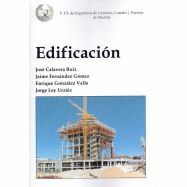 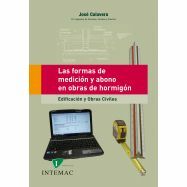 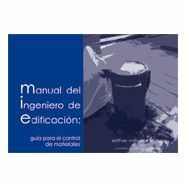 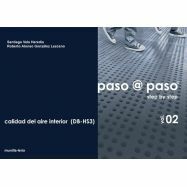 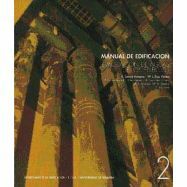 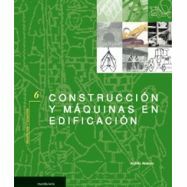 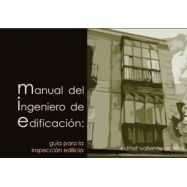 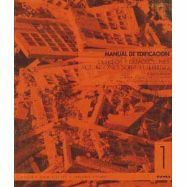 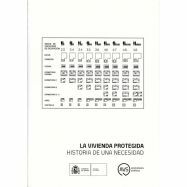 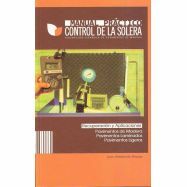 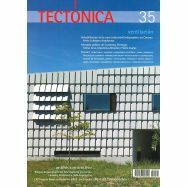 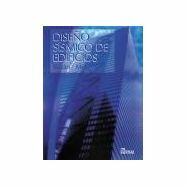 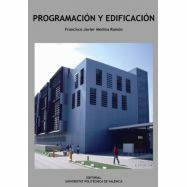 The fourth edition covers the construction of larger-scale buildings (primarily residential, commercial and industrial) constructed with load bearing frames in timber, concrete and steel; supported by chapters on offsite construction, piling, envelopes to framed buildings, fit-out and second fix, lifts and escalators, building pathology, upgrading and demolition. 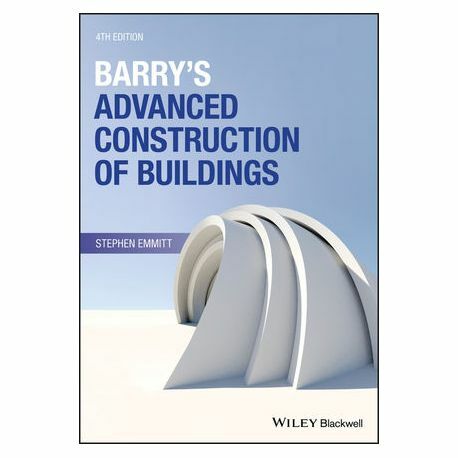 Written for undergraduate students and those working towards similar NQF level 5 and 6 qualifications in building and construction, Barry’s Advanced Construction of Buildings is a practical and highly illustrated guide to construction practice. 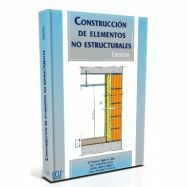 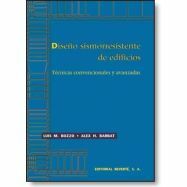 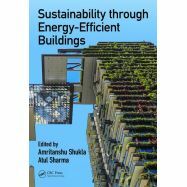 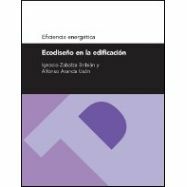 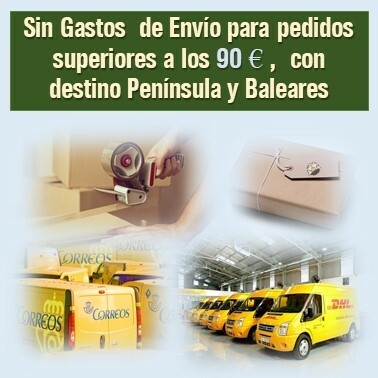 It covers the materials and technologies involved in constructing larger scale buildings.